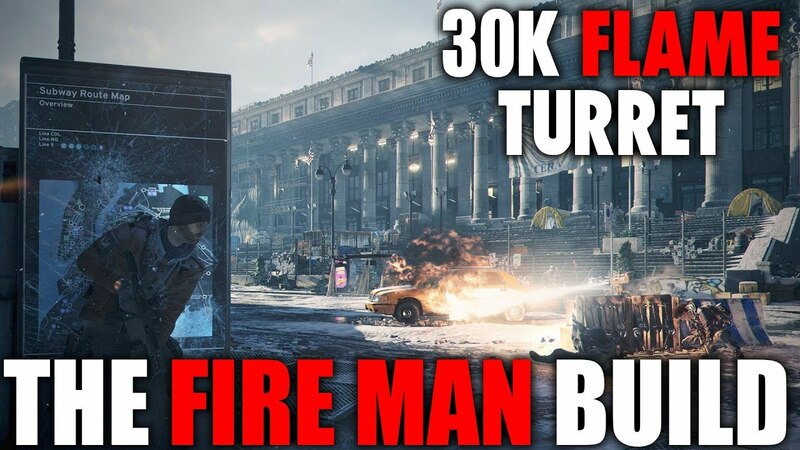 NothingButSkillz just updated his Classified Firecrest build for PVE with a 30,000 FLAME TURRET. Here is my 30,000 dmg PVE firecrest build I like to call "THE FIREMAN". Please watch his video if you want to know why he has it setup this way also. If you like the build please check more of his views out for other builds he has setup.